I hope that you will find this 25 day Advent Calendar countdown guide a blessing in your home. I will be honest and say that I worked long hours on this blog post - thinking up each day and what verses to read. 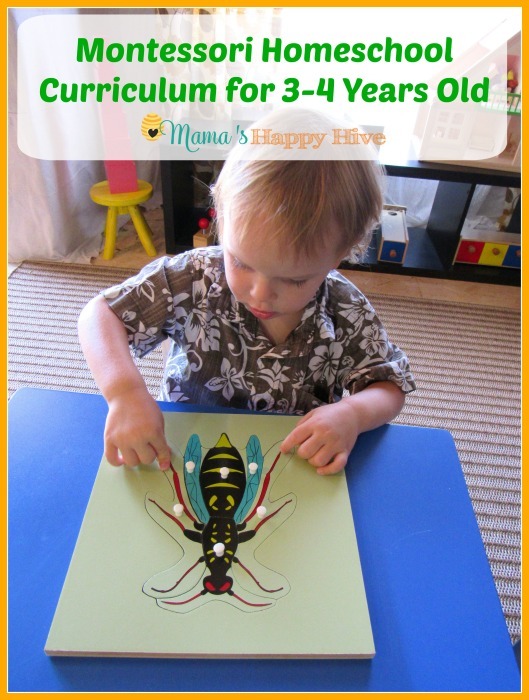 Then thinking up unique crafts for each day that a child can touch and really understand the lesson being taught. Finally, putting a teaching point with each day. 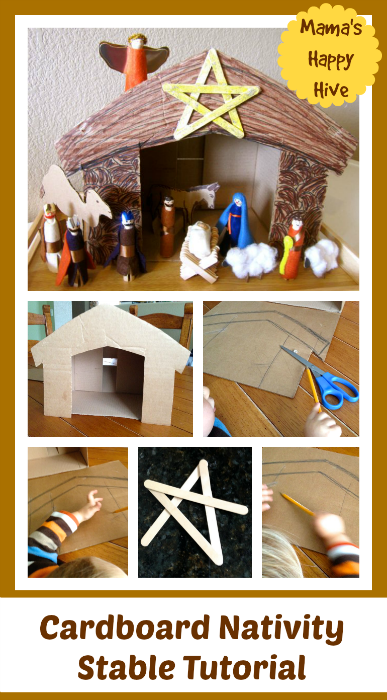 I was blessed by putting this Hands-On Nativity Lessons for Kids together. 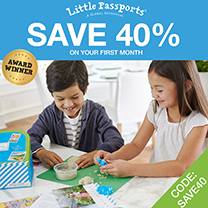 My prayer is that you will treasure these beautiful lessons in your home and perhaps even use these crafted tutorials with your children. God bless you. 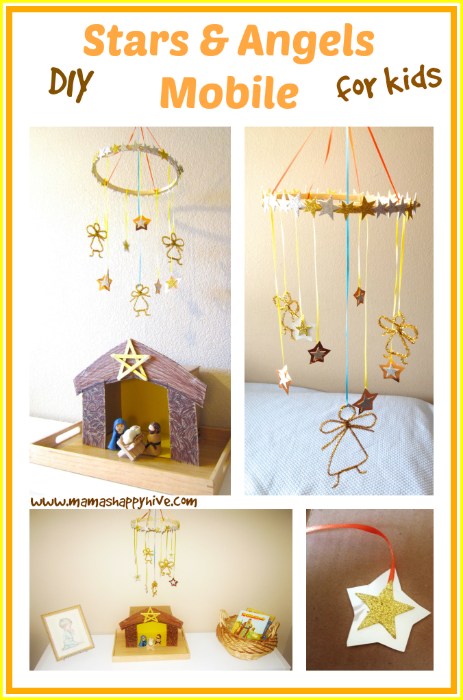 All of the materials needed for the entire Nativity Lessons are simple inexpensive materials easily found in your own home or at a local store. 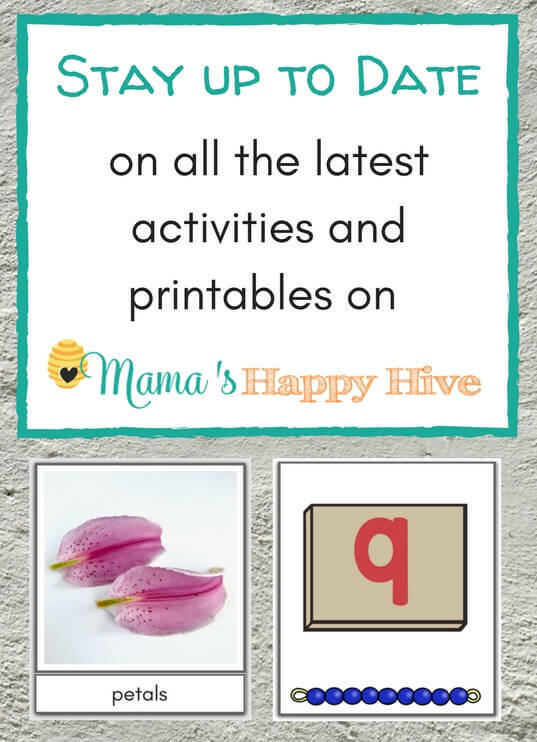 I have most of these crafts completed and my plan is to post each craft on the day that it is presented. Once the blog post for the craft tutorial goes live, I will link the post to this main post right near the craft title for each day. 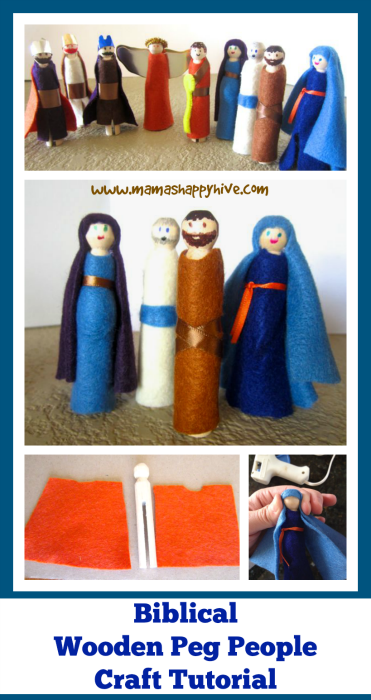 Here are the materials that are needed for all the crafts in this Nativity Lesson guide. 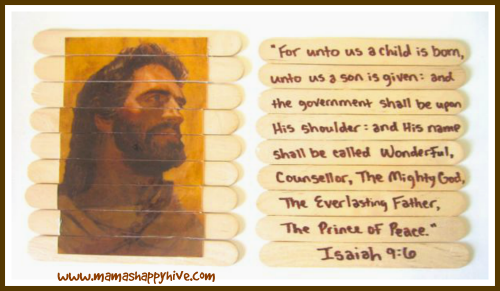 Craft: Visit - Popsicle Stick Scripture Memory Puzzle, for instructions. 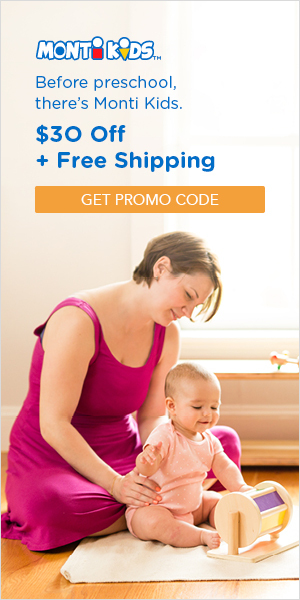 Teach: Introducing your child to the names of Jesus and explaining that the meaning of Emmanuel is "God with Us." Teach: Angel Means Messenger from God (Luke 1:19). Explain that God uses angels to send messages to us from Him. Angels take care of us all the time and some people are fortunate to actually see an angel. Teach: Read the story and act out the angel Gabriel visiting Zacharias and then Zacharias becomes mute because of his unbelief. Talk about having child like faith and belief in God. 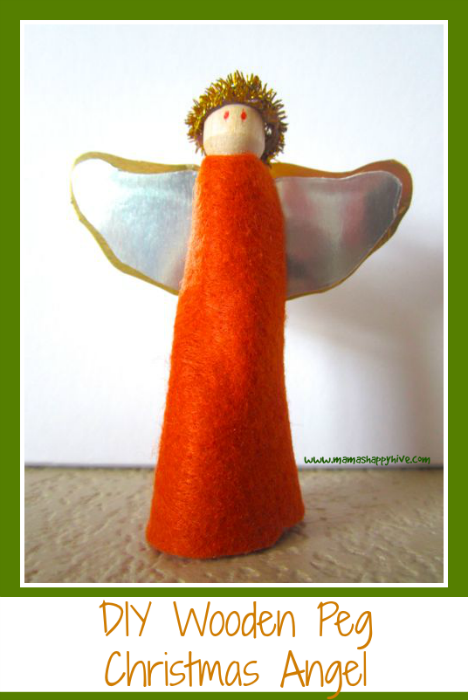 Teach: The angel visits Mary and she believes the message from the angel. Discuss how Mary's child-like faith is different from Zacharias unbelief. Teach: Discuss how the Holy Spirit can speak through us and also cause a baby to leap for joy in the womb. Teach: God can also visit us when we dream by speaking to us and also by sending his angels. Talk about other stories in the Bible where God spoke to people in a dream. Teach: Trip to Bethlehem to Pay Taxes. Discuss how this journey to Bethlehem fulfills Biblical prophecy - read Micah 5:2. Teach: No Room in the Inn - Stay in the Stable with the Animals. Discuss why Jesus as the King was born in a dirty stable. Why wasn't He born in a palace? 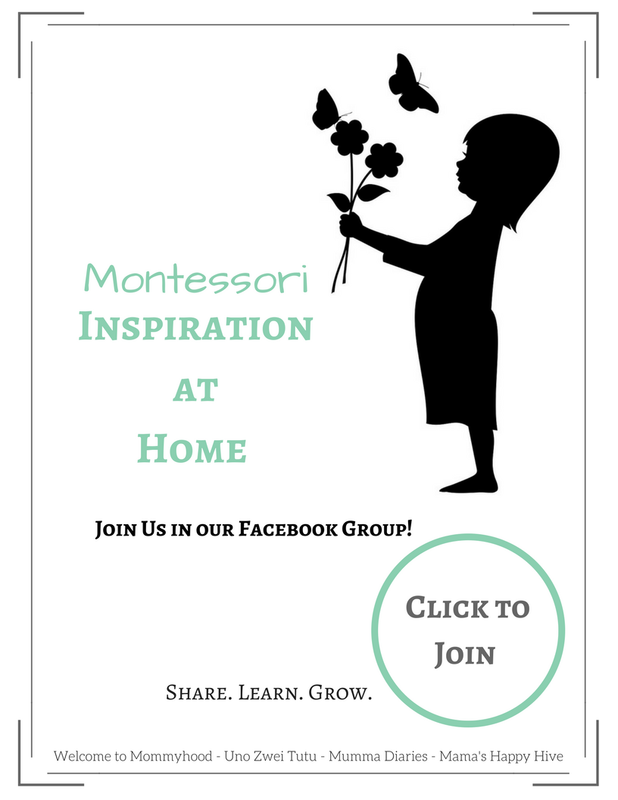 Teach: Discuss what it means for a brand new baby to be born and how Mary did her best to keep him warm, clean, and safe in a dirty environment. Talk about a mother's love for her child. Teach: Did you know that the Bible says that we are like sheep? Read Isaiah 53:6 What do you think this verse means for you personally? Teach: Listen to the song, "Angels We Have Heard On High." Discuss with your children how majestic the dark night sky must have appeared when it lit up with all those beautiful angels singing at the top of their voices. Sing the song together at the top of your voices. 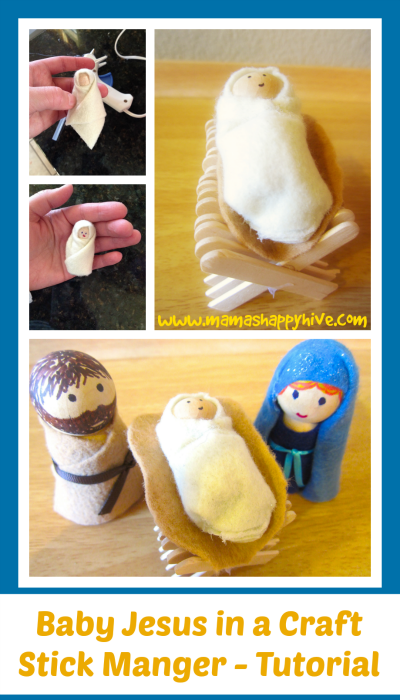 Teach: What do you think the shepherds were thinking when they visited baby Jesus? What do you think made them so excited that they wanted to tell everyone about their visit to the baby King? Teach: Mary Ponders in her Heart - What do you think Mary was "pondering" or deeply thinking about in her heart? What does it mean to ponder something in your heart? Teach: Mean King Herod - Why do you think the "mean" King Herod was so upset about Jesus birth? Talk about the evils of unbelief and jealousy. 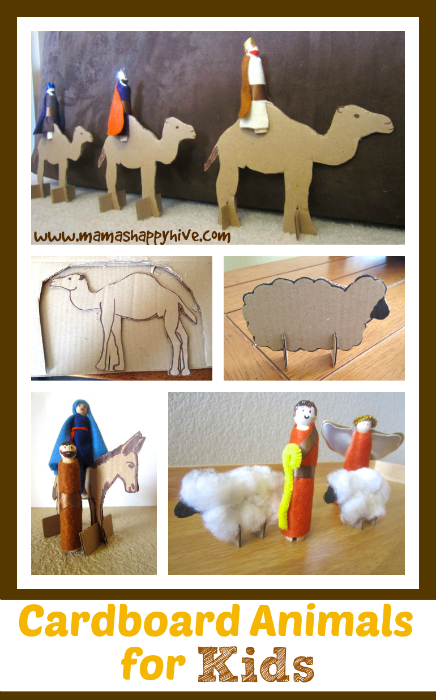 Teach: Wise Men Come from the East on Camels - How far do you think the Magi travelled to visit baby Jesus? Why do you think they came so far? Look at an old Biblical map online. 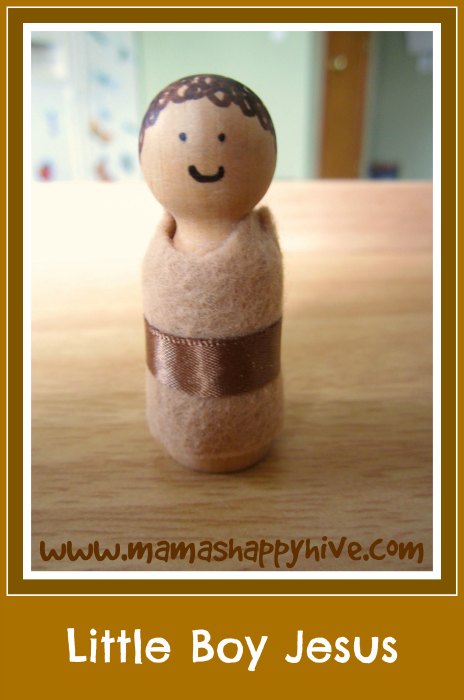 Teach: Read about the history of myrrh. It was used as a "healing balm" for certain illnesses. Is Jesus able to heal our broken hearts? 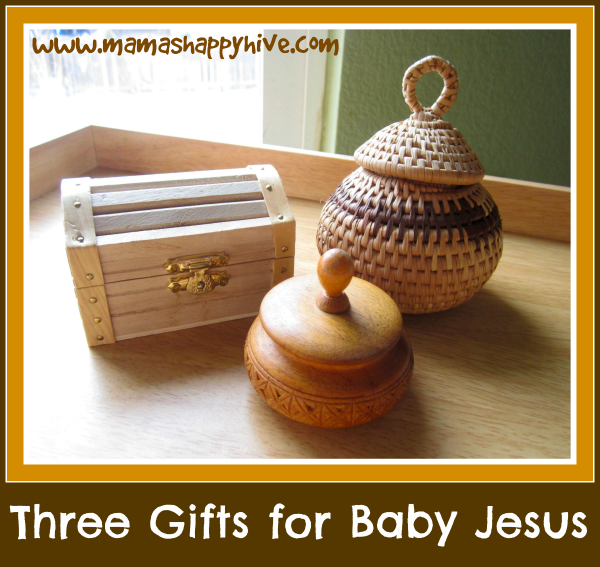 Teach: Jesus Dedication - What does it mean for a baby to be dedicated to God? What is the symbol of the dove? 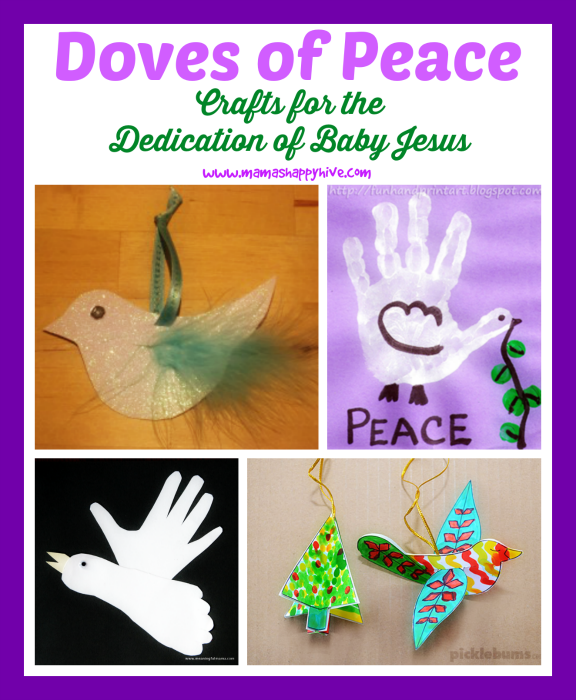 Does the dove represent peace? Is the dove gentle, white, sweet and loving? Activity: Role play the angel visiting Joseph and then the family flees on small donkey to Egypt. Teach: Angel visits Joseph (dream) to Flee to Egypt from Mean King Herod - Do you think that God will show you the way to go when you are in danger? Do you believe that God can take care of you? Can you remember a time when God protected you from danger? Teach: Angel visits Joseph - Safe to Return to Nazareth with Jesus. Was Nazareth a nice place for Jesus to grow up? Why do you think it was important for Jesus to grow up in Nazareth? Teach: Jesus Grew Strong as the Carpenter's Son. Did Jesus only grow strong in physical strength? In what other ways did Jesus grow strong? Do you think that you can grow strong like Jesus did? 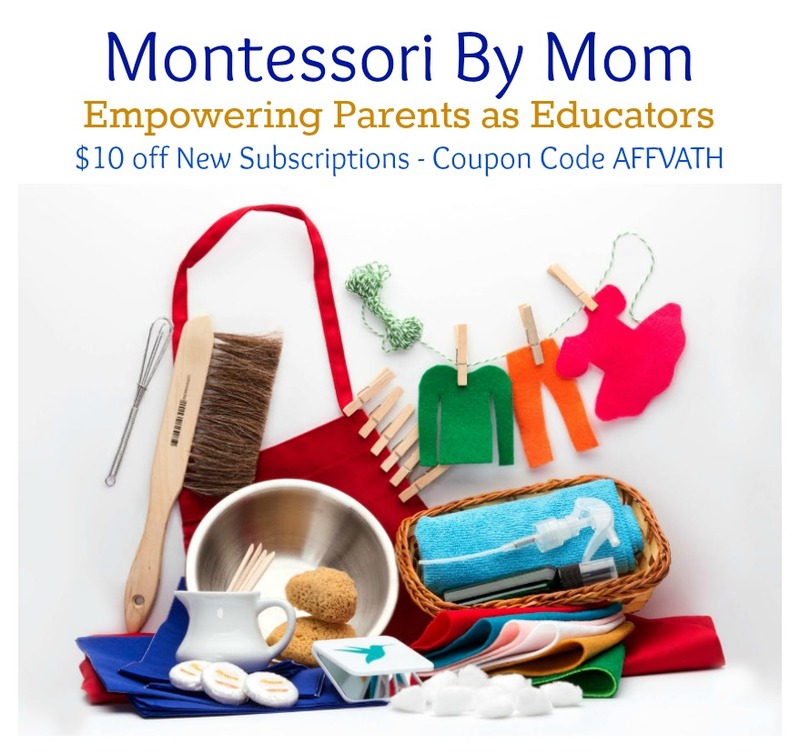 Teach: Let your children recount the nativity story that they learned and "teach" you the step by step lessons. These are amazing!!!! You put so much thought and love into this. Can’t wait to share it! Wow! 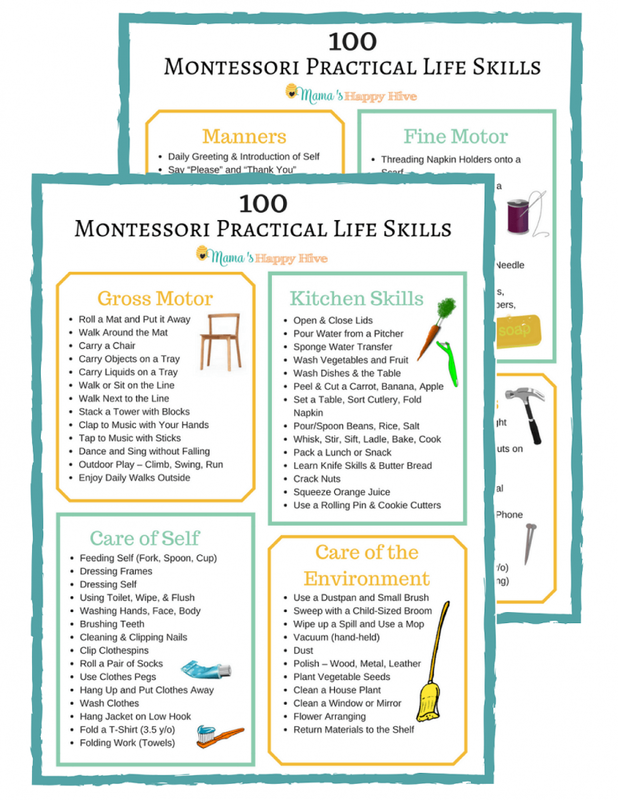 What a huge amount of work and a great resource! Whoa …. this is seriously a lot of work that you have put in! Thank you soooooo much! By the way, I just had to say — the first thing I noticed on this post was the bump you put on wooden peg Elisabeth. How on earth did you do that? Pray tell the secret!! 🙂 Or will you tell on the 5th? This looks amazing! I can’t believe all the time you have put into this. 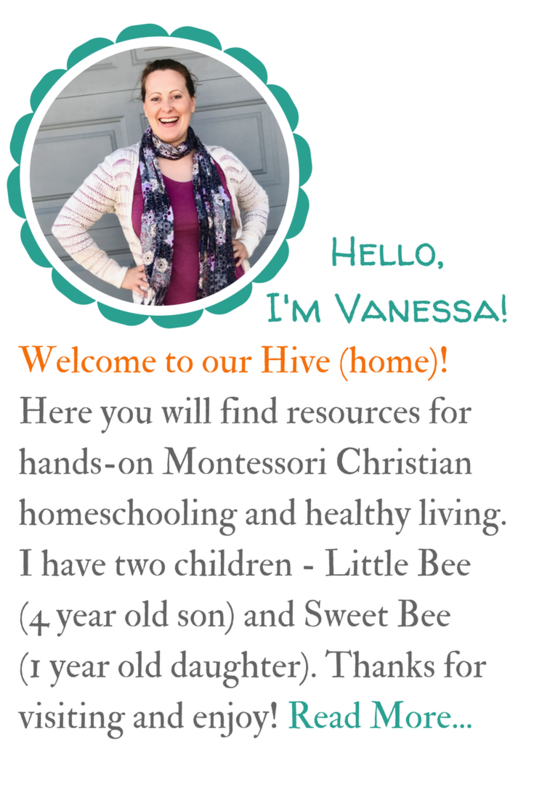 So excited for the next 24 days and all that will come from Mama’s Happy Hive! 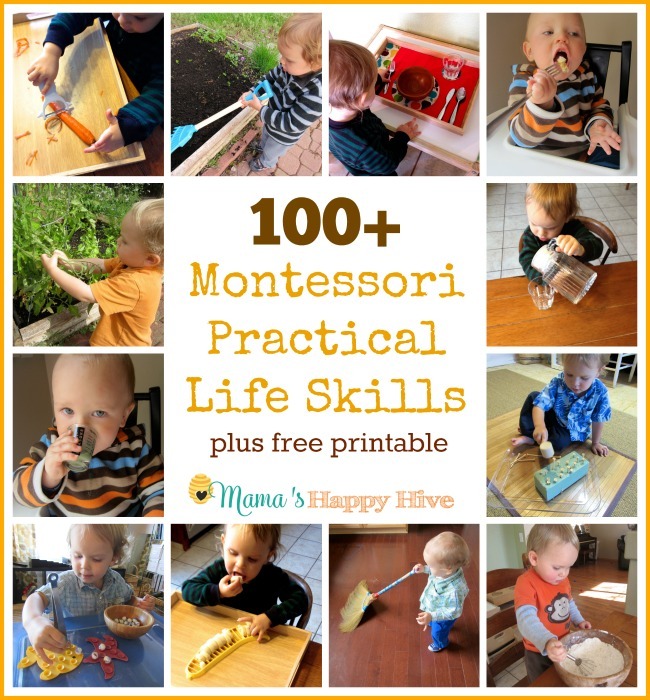 I found this amazing blog on Pinterest! My husband and I are going to video ourselves reading the scriptures and then send them to out grandkids this Advent season! 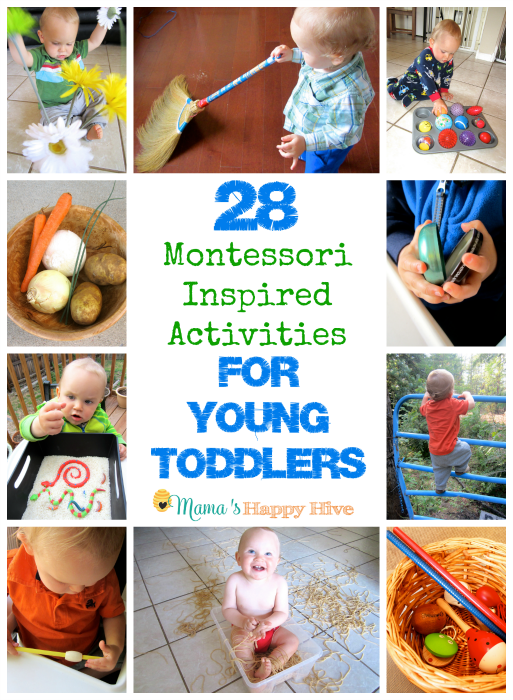 They can make the crafts and do the activities with Mom and Dad. Hopefully this will be a way long-distance grandparents can be move involved with the kids during this special time of the year. 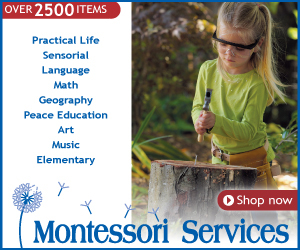 Wow, what a simply amazing resource. We are always looking for ways to teach our kids the true meaning of Christmas reading straight from the bible is one of the best ways to do that. 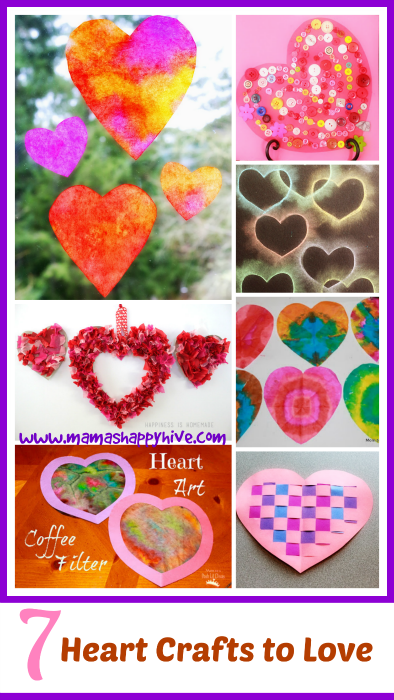 This list of verses and craft ideas is just wonderful. Thank you for sharing your hard work. Have a blessed week!! Thank you so much for your kind comment! 🙂 I’m so happy someone else is excited to try these fun crafts and reading the Bible verses. 🙂 Enjoy!